OpenStack is a Cloud Computing Software With Free Software License. Myths behind OpenStack Cloud Computing Software Hinder the More Faster Growth. It is quite sad that, code contribution for OpenStack is still lesser, HP being the highest code contributor. 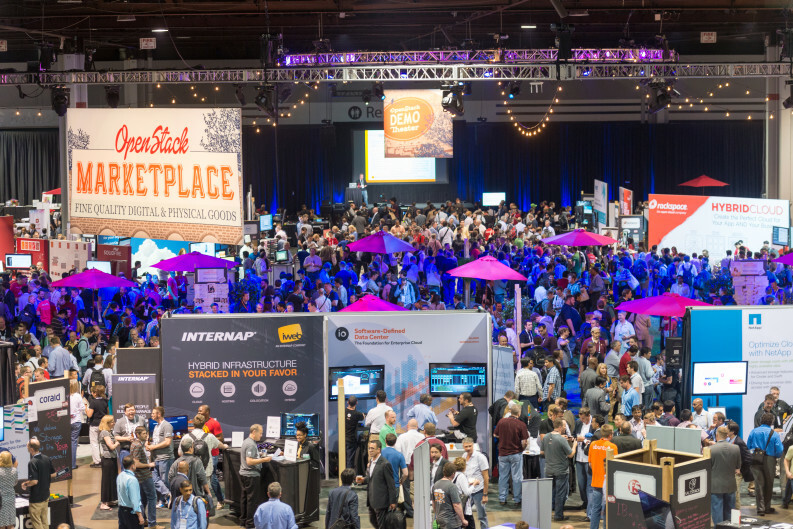 Few days ago OpenStack Summit 2015 ended, it was a five day intensive session with 6000 peoples including the developers, users and administrators of OpenStack Cloud Software. There have been many discussions and many projects which have brought to light as more and more companies are preferring to rely on the software. Myths Behind OpenStack Cloud Computing Software – Summit for Software Development? OpenStack is the ideal solution for the developers, IaaS users and business users for various reasons without the need of having to invest amount of money. One person discussed on the summit about some Myths. Actually these myths are not unknown before the discussion. Real developers for practical small issues is still less in number, theorists are more in number. There are companies who do not believe in Summit per se over IRC chat or mail list. Their logic is that development takes place on computers, computers are the mean to communicate. Some companies and users abuses the real goal of Summit. It is more practical fact that, despite huge development by Rackspace, the source codes are not usable to other OpenStack installation. Still we use the Python clients. The Myths around OpenStack can be easily divided among the two categories – users and admins. Users mean the end users of any Cloud Computing IaaS service or the employees of a company. Admins mean who will decide the installation of OpenStack. In broader sense it includes the sys admin, the CIO, the owner group etc. One of the basic misconnect of the admins is very easy – OpenStack will not have official support. There are odd users who take it granted that a paid software is great. Second myth is quite related to wrong idea about Free Software development – OpenStack is not safe just because the source code is available. There is still a basic issue which is not exactly possible to solve to the fullest – OpenStack needs some good resource. Although there is huge improvement in this aspect. Among the users, the lack of idea about the beautiful features of OpenStack is the major reason of not giving it any importance as a criterion to select the IaaS provider, for example. Users have no idea about OpenStack Raksha/Snapshot. Digital Ocean is running some software, what it is, none know it. If users do not give the feedback for the need, providers or the companies will incline or think lesser. Cite this article as: Abhishek Ghosh, "Myths Behind OpenStack Cloud Computing Software," in The Customize Windows, May 27, 2015, April 23, 2019, https://thecustomizewindows.com/2015/05/myths-behind-openstack-cloud-computing-software/.